Arguably, no other scientist in our current era has touched the public imagination as much as Stephen Hawking did. Beginning with his foundational work on the nature of black holes in the 1960s and 1970s, his ideas have left their mark on generations of physicists and cosmologists. 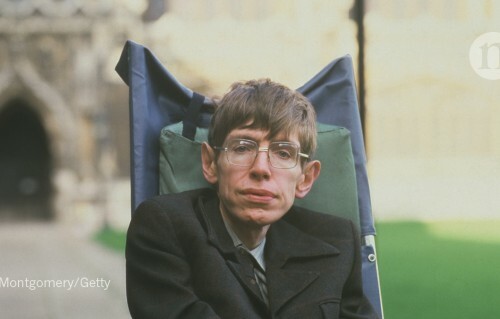 And despite a progressively debilitating illness, for decades he continued to produce research, travel to conferences and communicate science to the public. 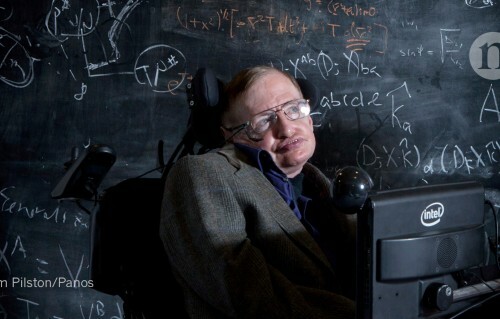 This special collection is Nature’s modest tribute to Stephen Hawking the man, and the legend. Physicist and icon of science dies aged 76. World-renowned physicist who defied the odds. Elizabeth Leane surveys the extraordinary influence of the physicist's first foray into popular-science publishing. Some welcome his latest report as a fresh way to solve a black-hole conundrum; others are unsure of its merits. Notion of an 'event horizon', from which nothing can escape, is incompatible with quantum theory, physicist claims. To understand the Universe we must start from the here and now.